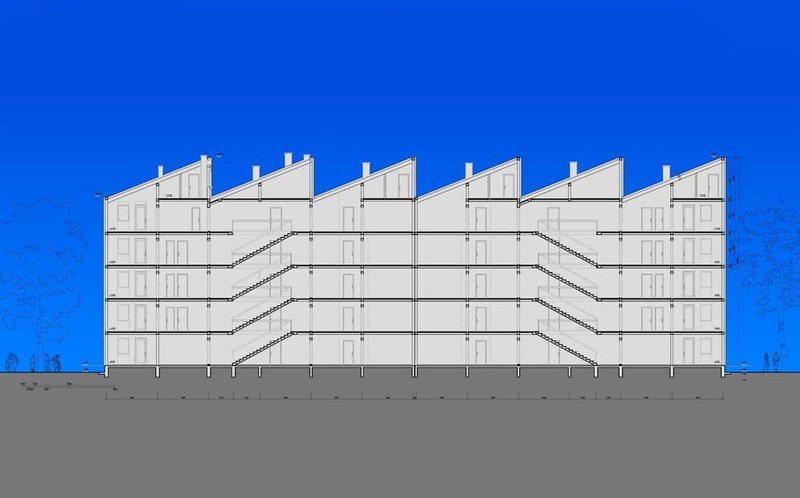 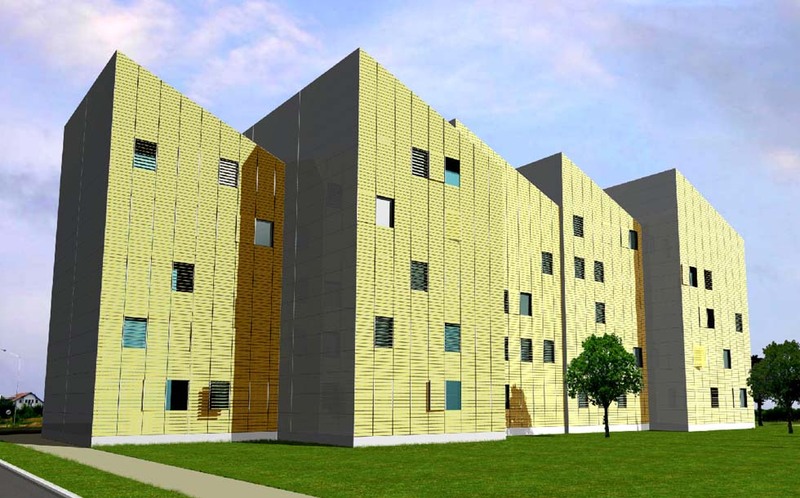 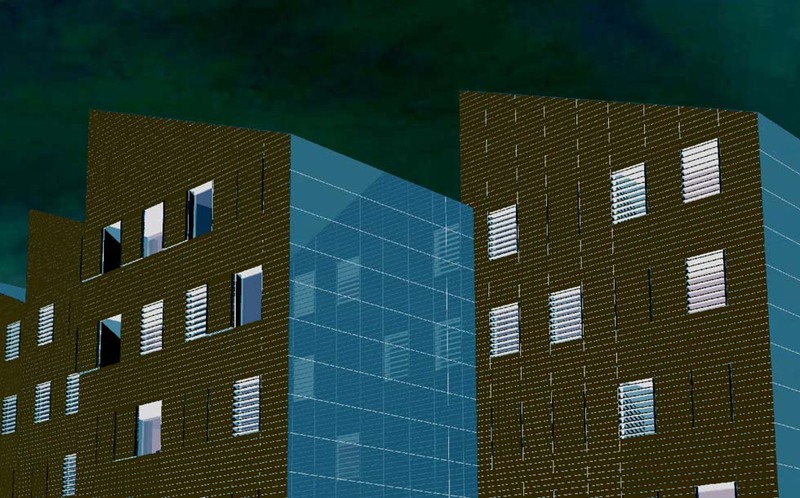 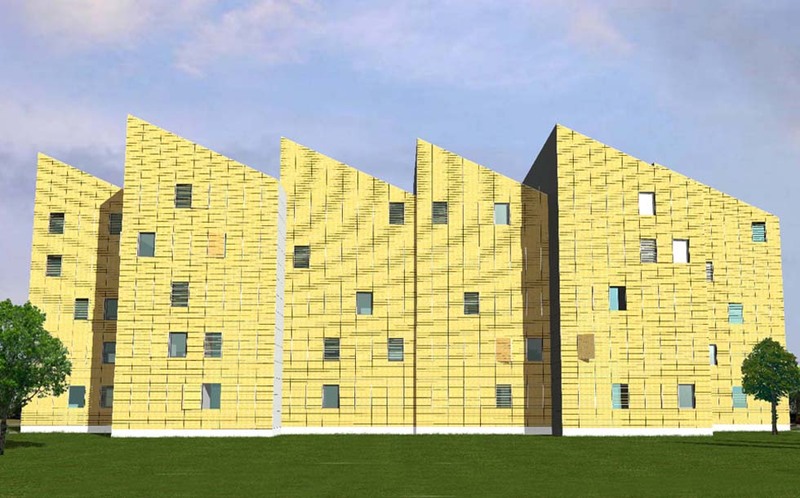 Building Directorate of Serbia invited ten architecture offices from Serbia to design and propose energy efficient facade for multifamily housing complex Sunny Side Jugovicevo located in Novi Sad. 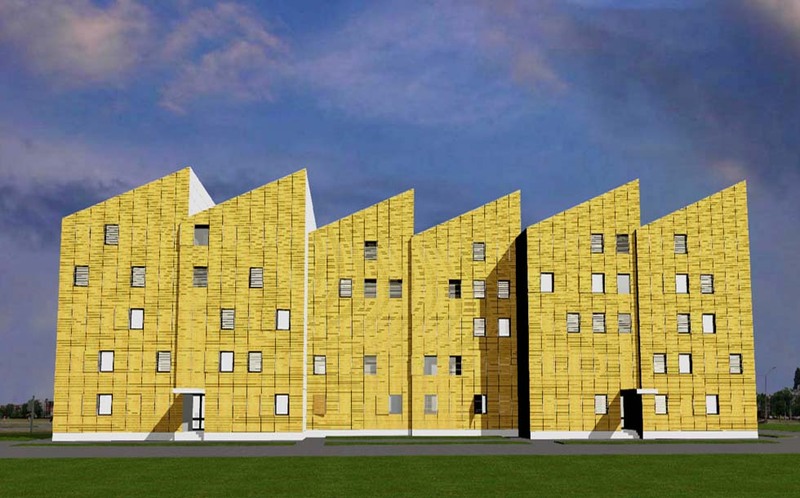 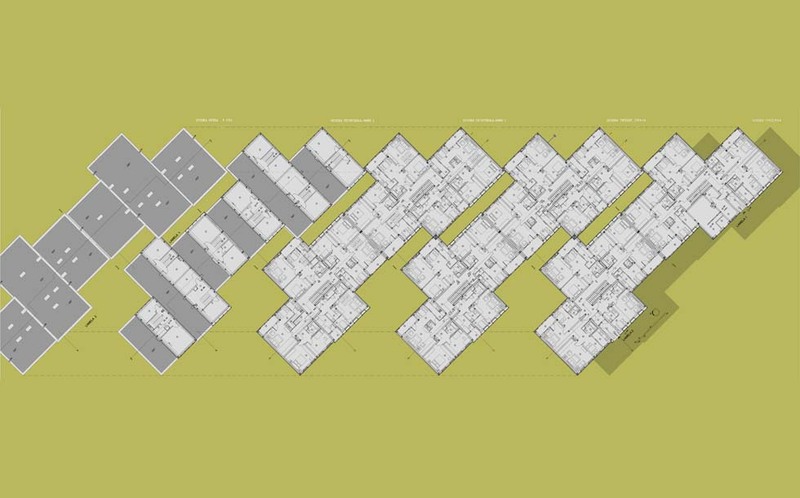 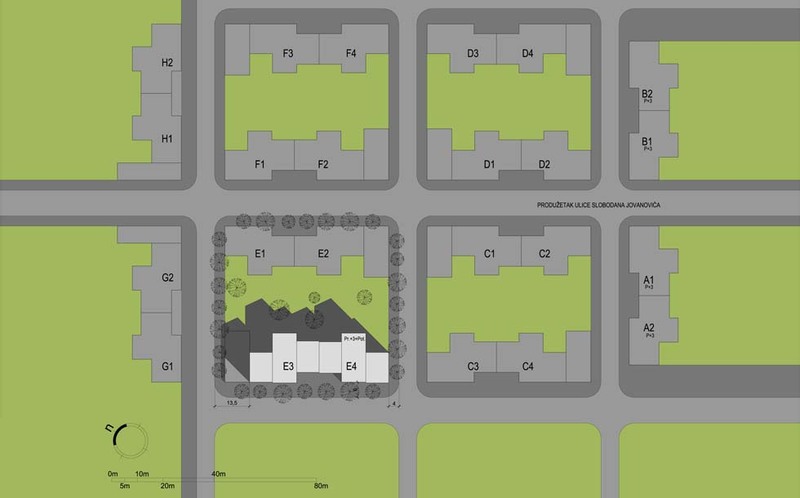 Project included design of new energy efficient facade and redesign of initial project proposal for ten housing units. 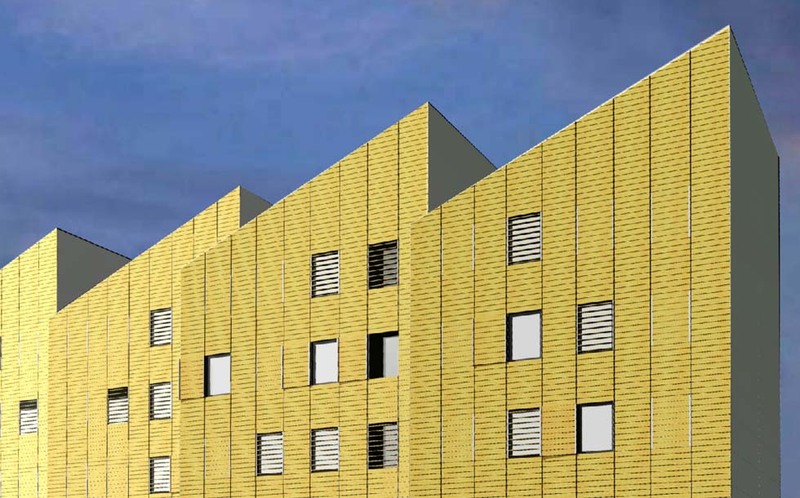 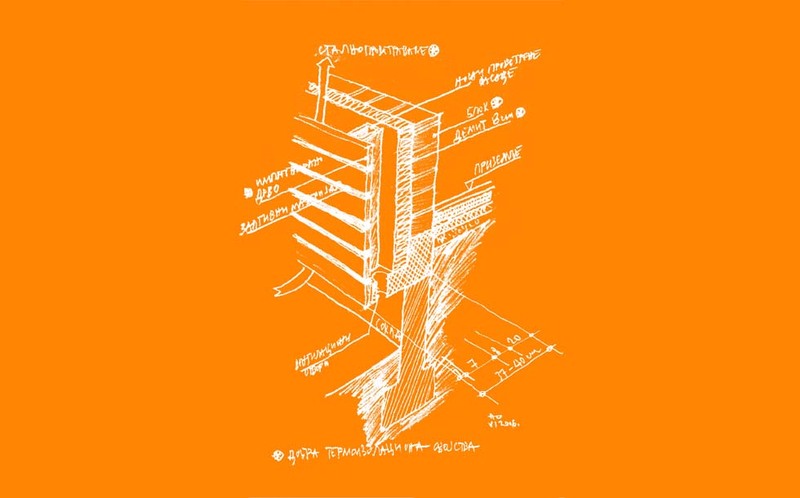 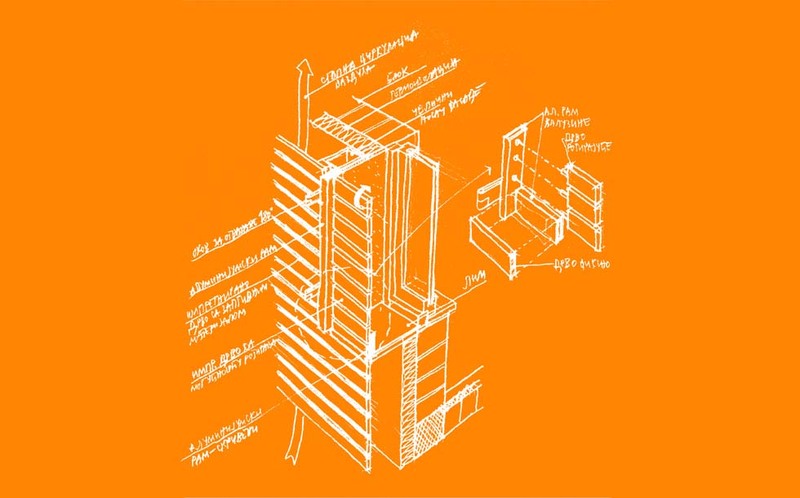 These housing units as separate structures are four floors in height and their development was to be carried out in phases. 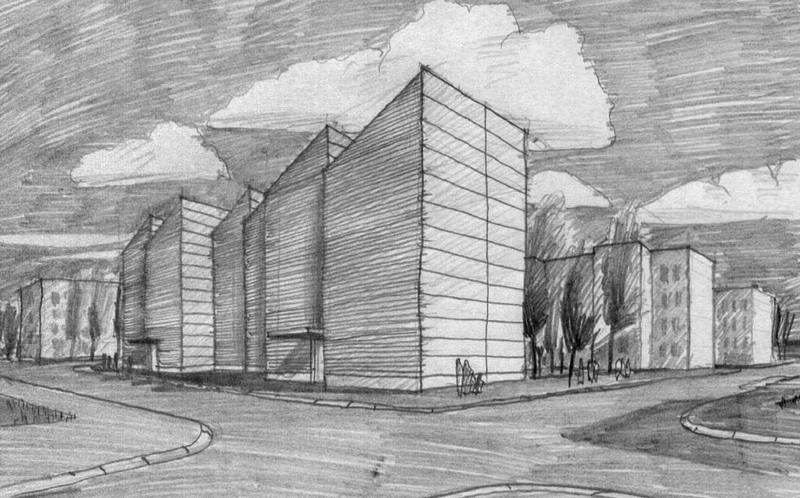 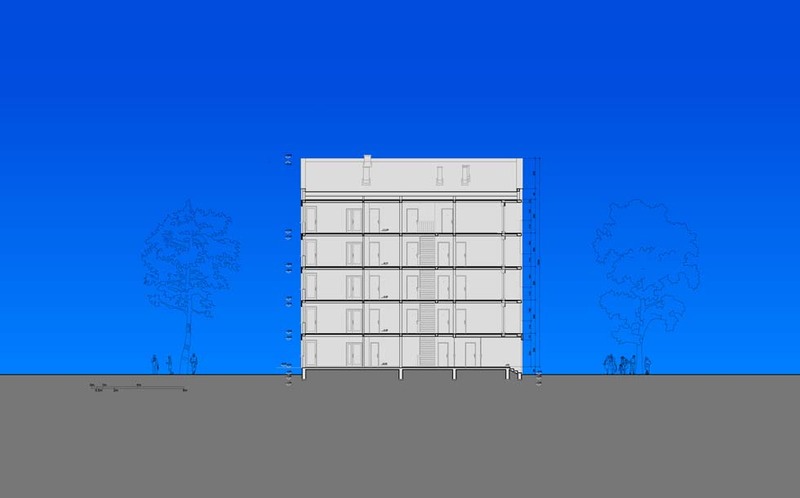 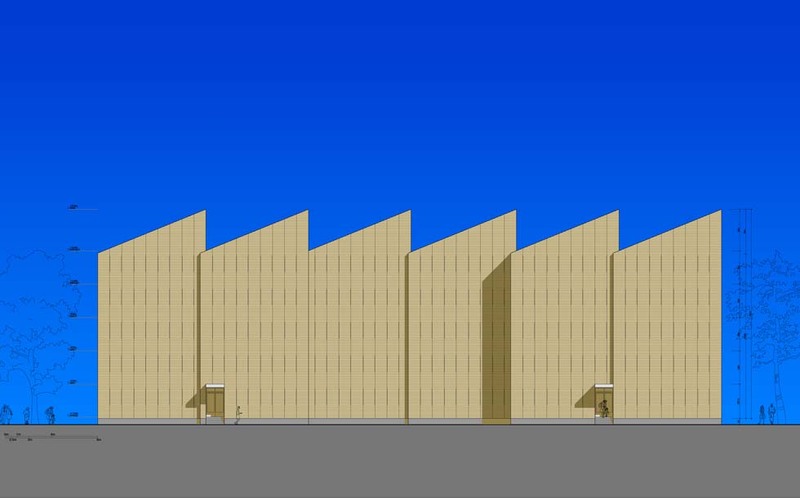 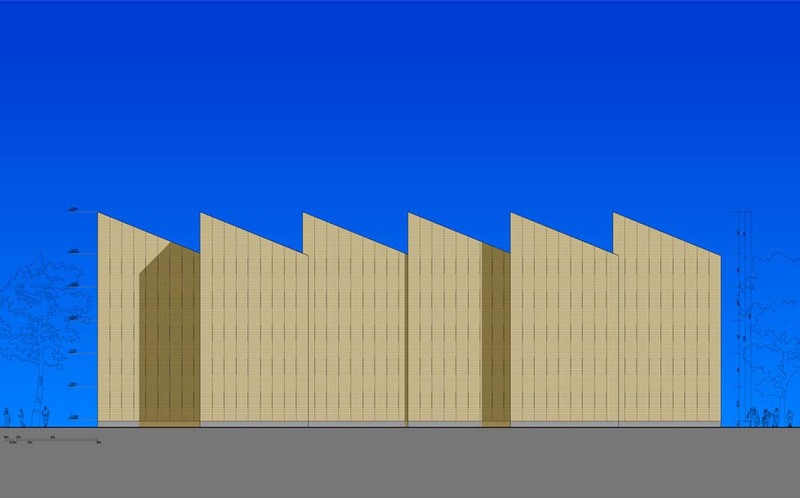 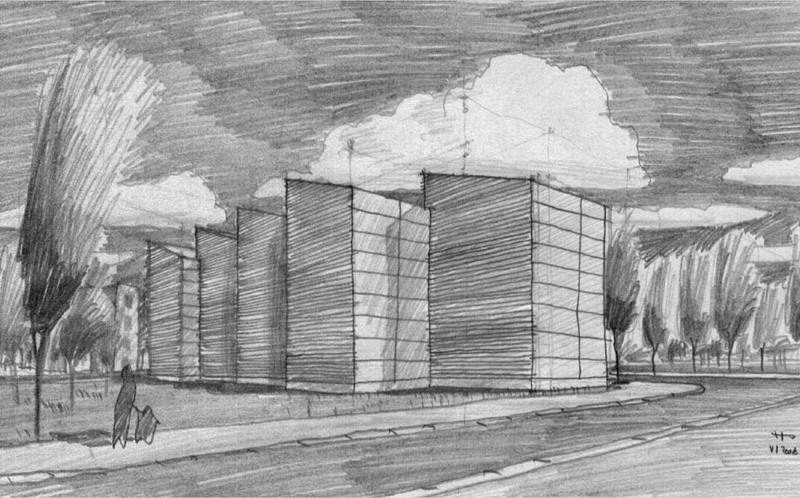 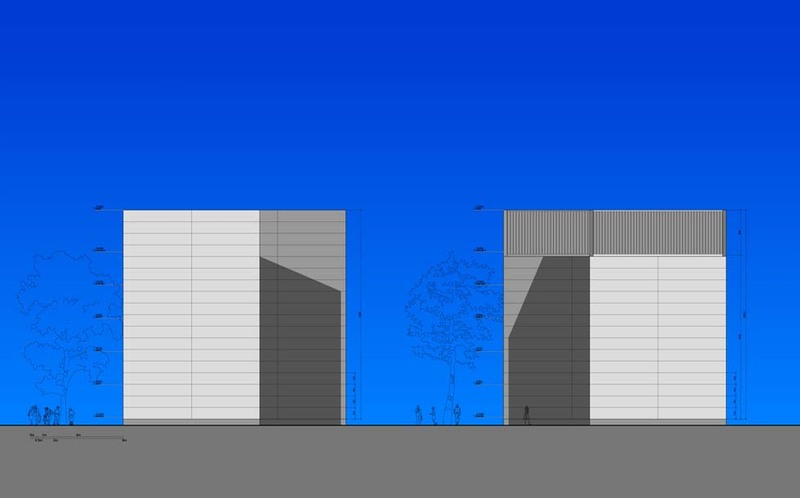 Architectum design team proposed naturally ventilated facade solution featuring impregnated wood panels.